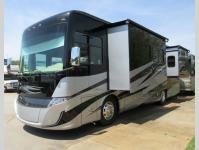 Been searching for the perfect RV to take you to far away places in comfort even while moving down the highway? 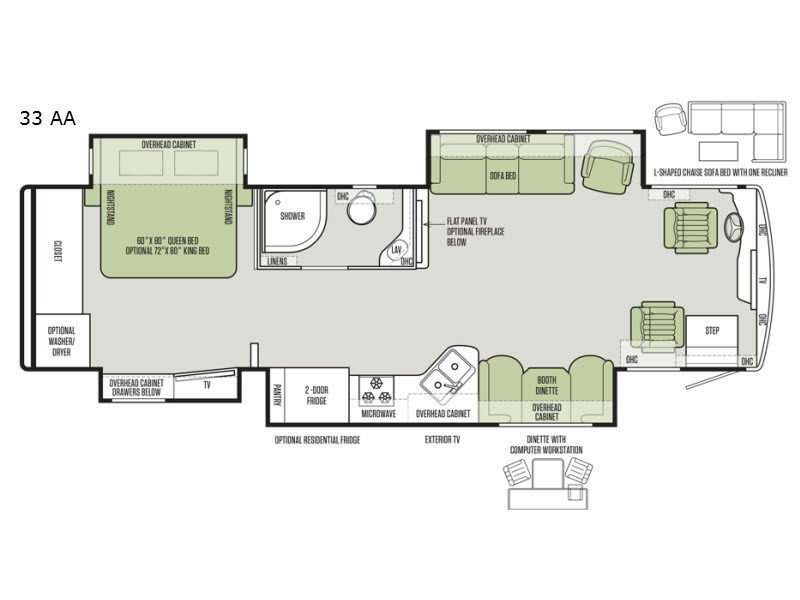 This Allegro RED class A diesel coach offers a power passenger seat with footrests with an adjustable seatbelt bracket, and Ultra Leather furniture in the main living area for relaxing at your destination. You will appreciate the 12V and USB dash receptacles allowing the electronics to stay charged to take pictures or download your favorite apps. 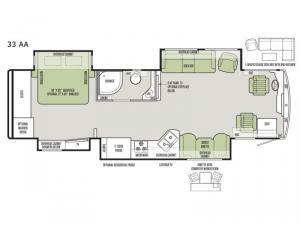 If you arrived at your RV spot at night, you can retire to the queen size bed slide out in the rear bedroom which also includes nightstands and overhead cabinets. You can even add an optional washer and dryer if you like. 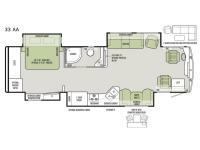 You will have full bathroom and kitchen amenities to stay clean and fed the whole time. Start exploring today!